CAPITAL TOBACCO facilities are the most efficient CUT RAG facilities in EU. After many years of trading tobacco all around the world, our company decided to start our own factory in Moldova (EU). 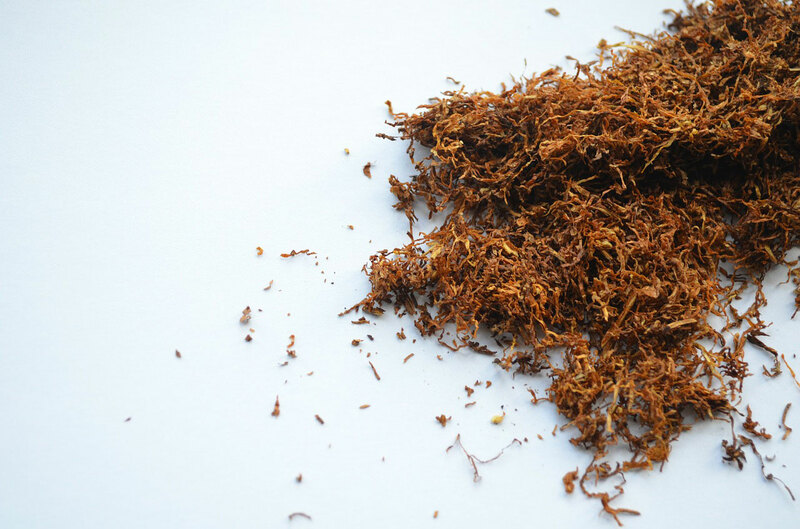 Using carefully chosen and blended tobaccos with efficient processing, we are able to provide blends to meet all customer specifications and tastes.